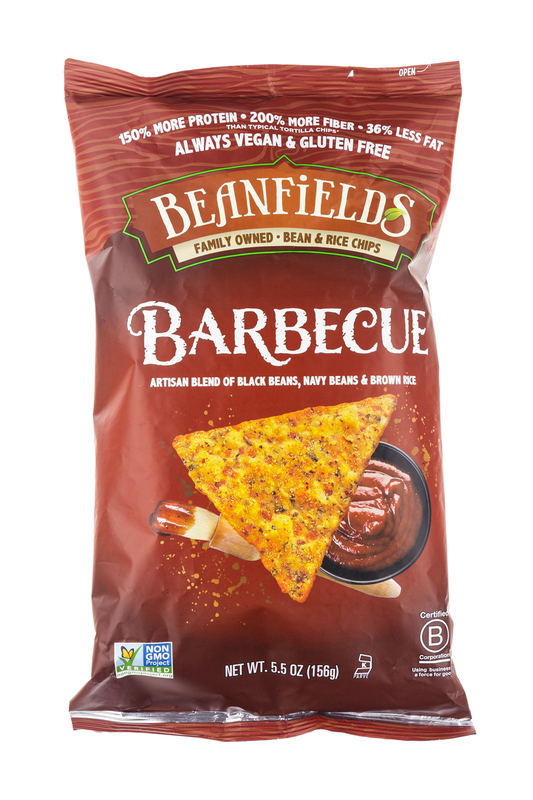 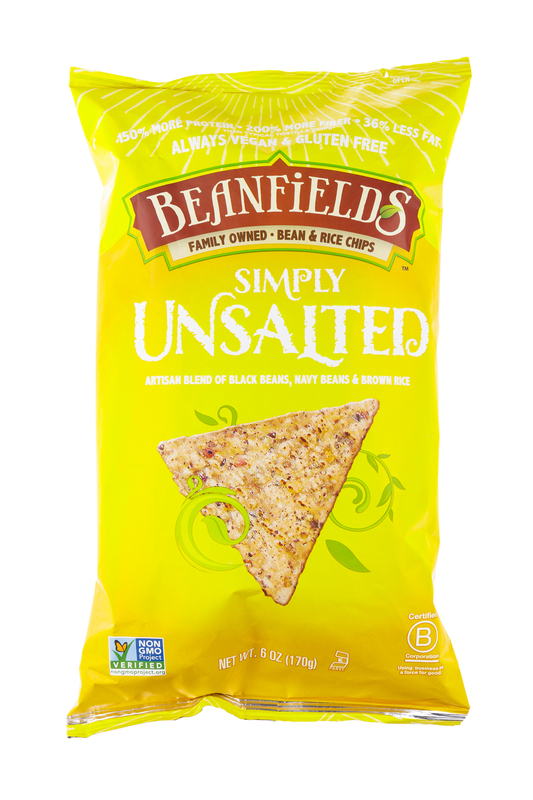 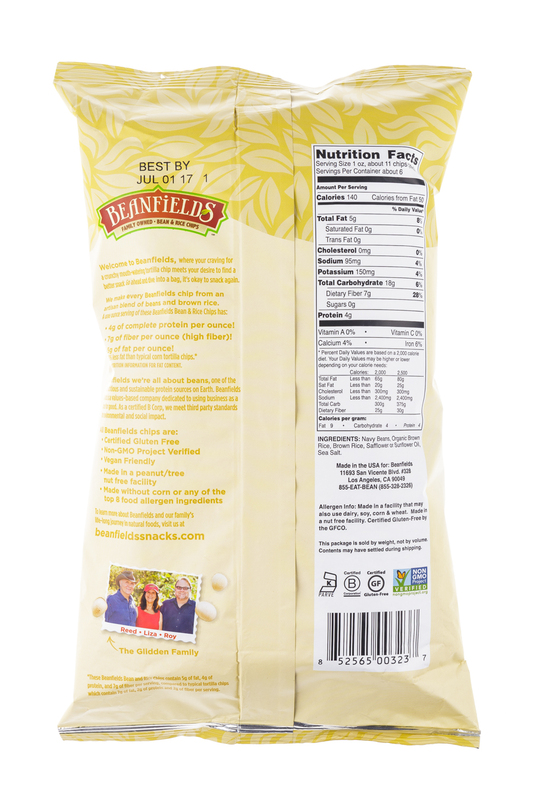 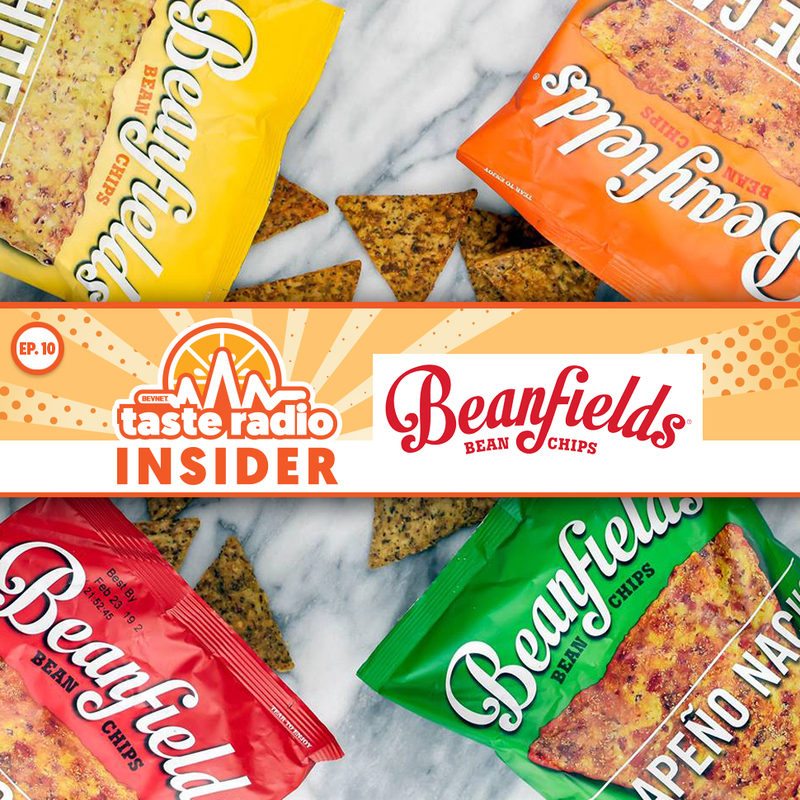 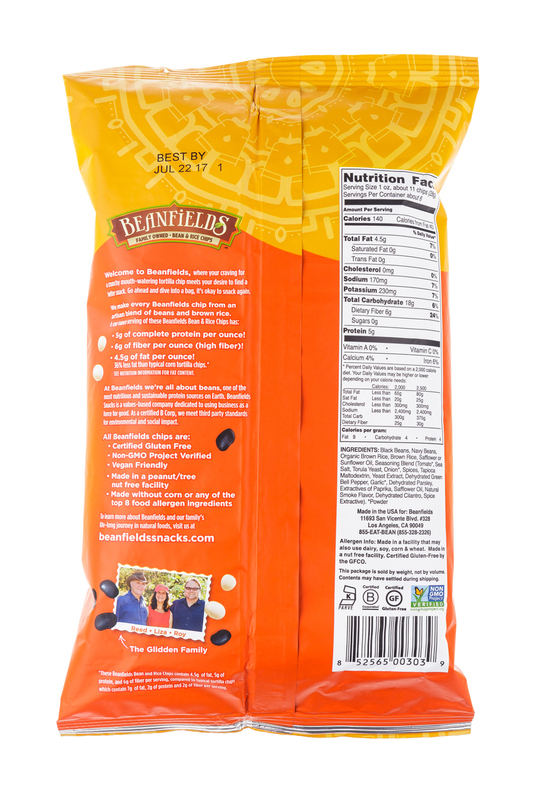 Founded in 2010 in a family kitchen, Beanfields bean chips are on a mission to make the world a healthier place to crunch. 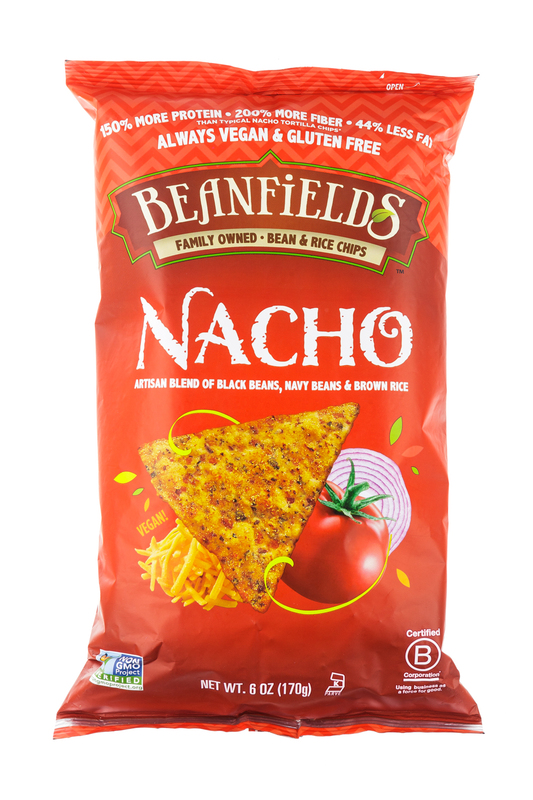 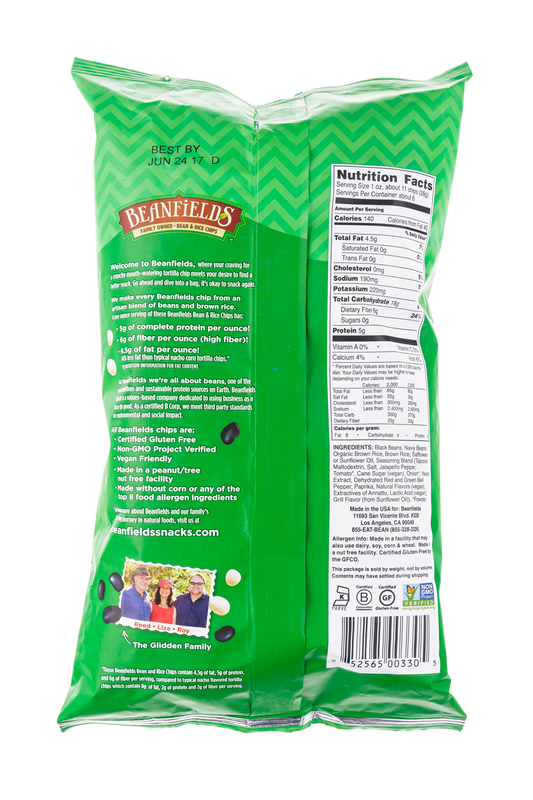 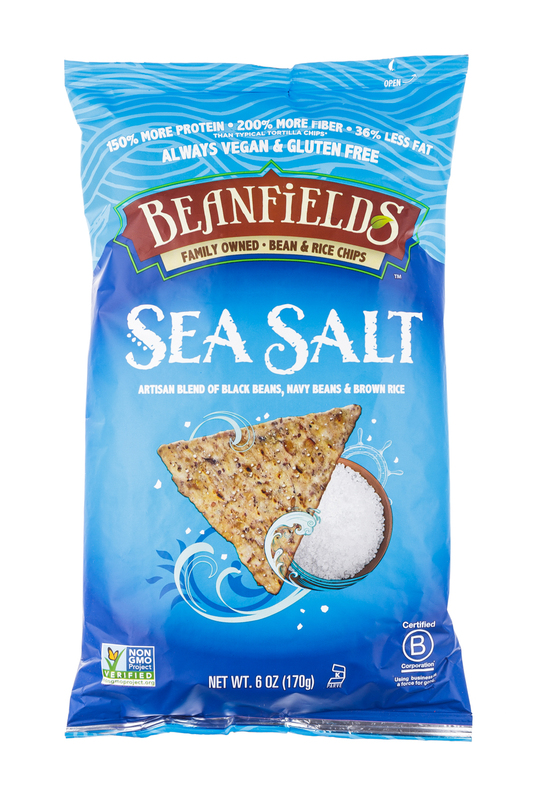 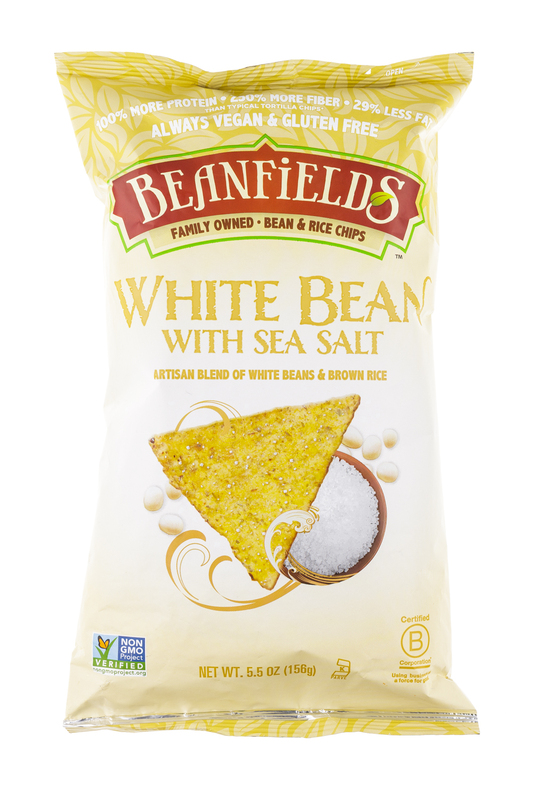 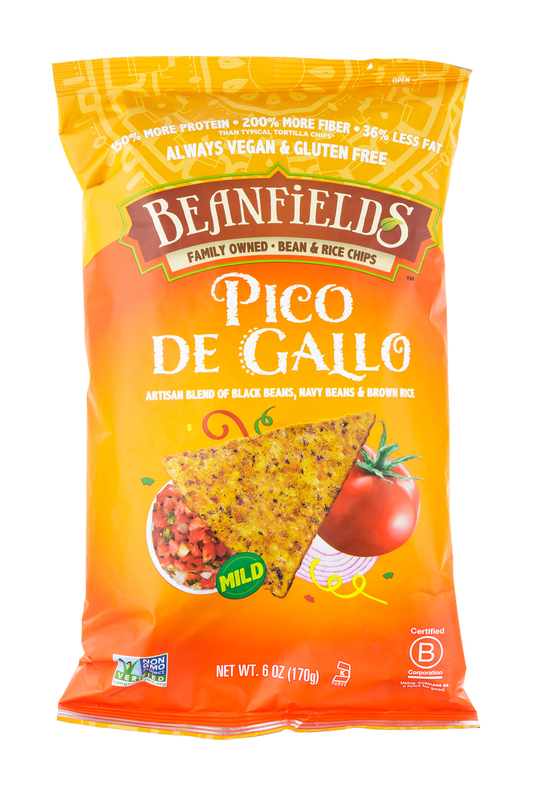 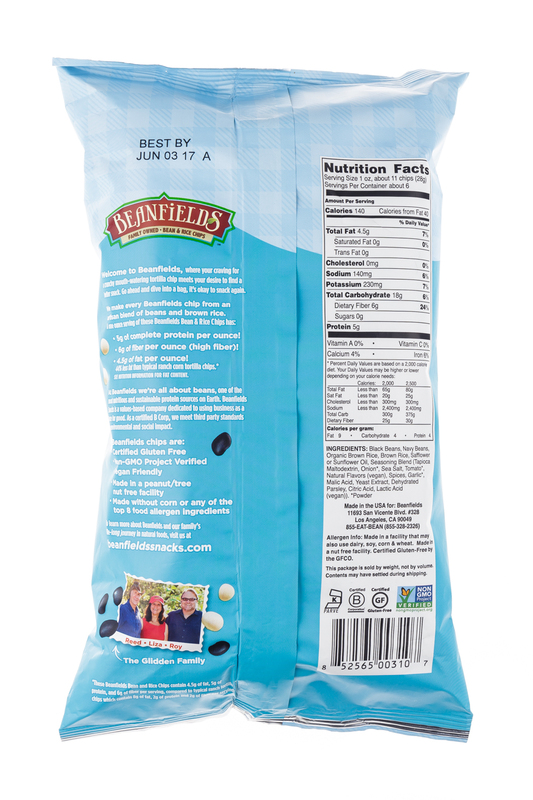 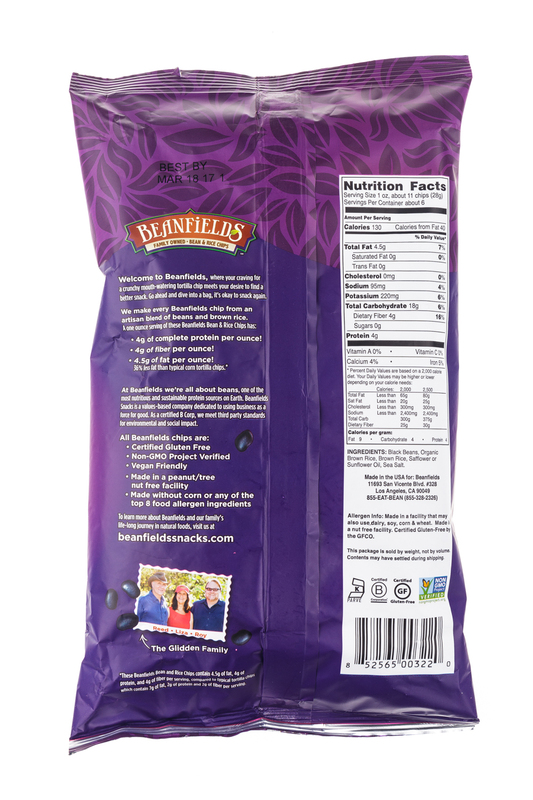 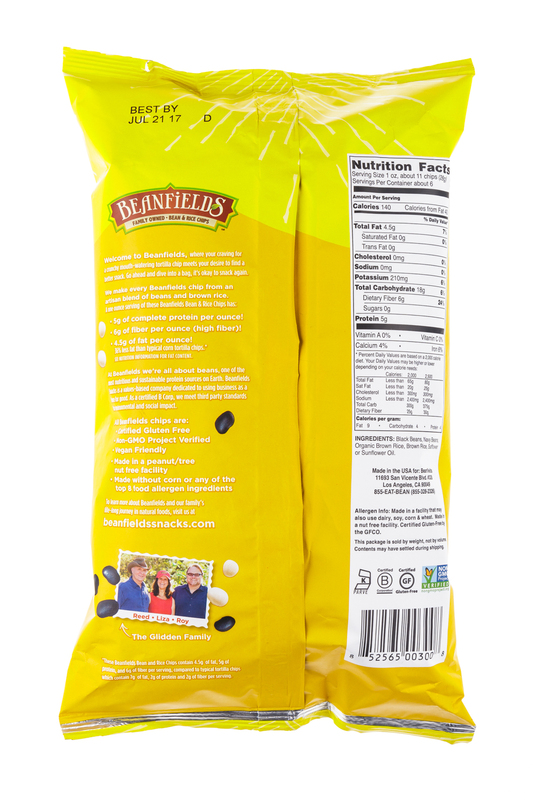 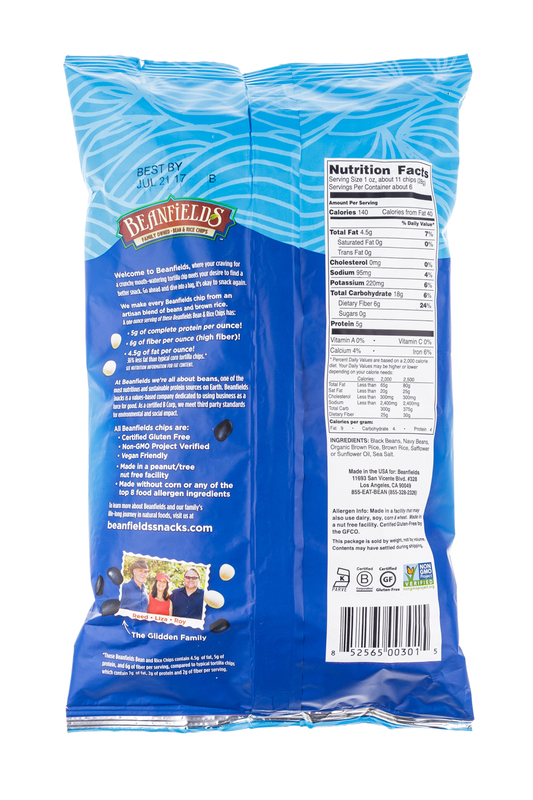 Beanfields delivers better-for-you chips that are wholesome, satisfying and positively addicting. 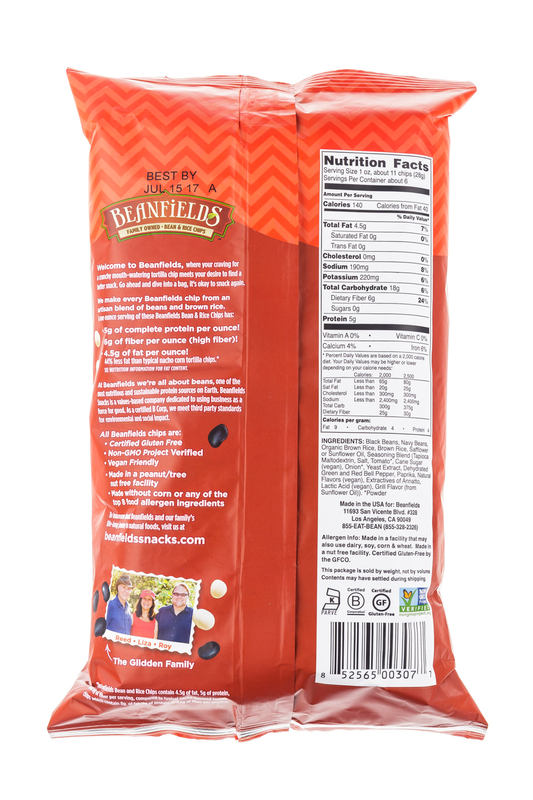 Every delicious crunch is vegan, certified gluten-free, Non-GMO Project Verified and Kosher, packing four grams of protein and four grams of fiber per serving. 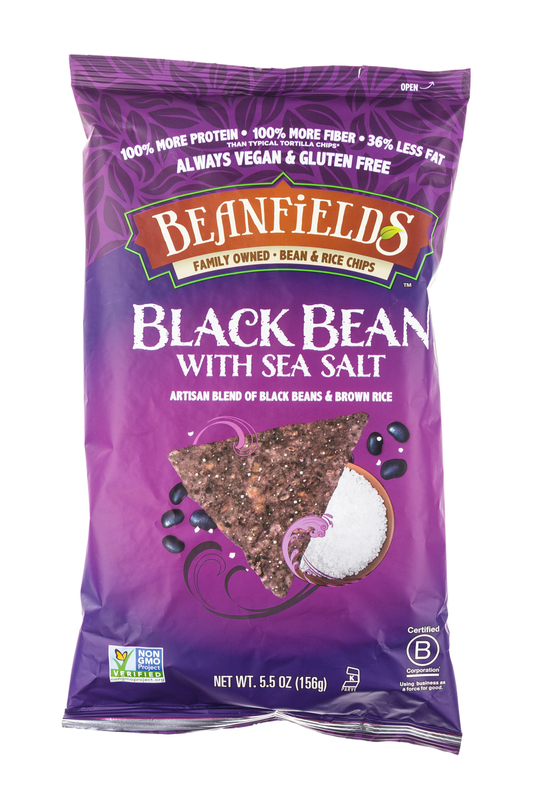 Using black and navy beans, Beanfields blends a perfect combination of herbs and spices resulting in bold and delicious flavors. 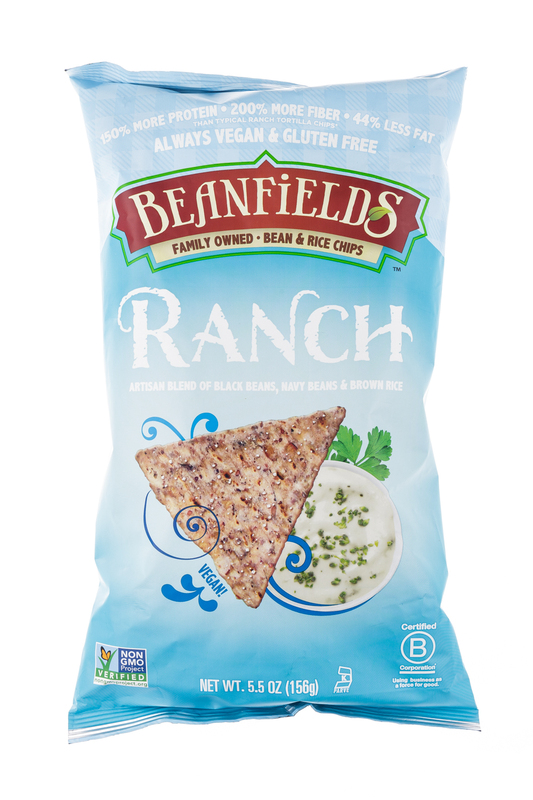 A better snack, a better crunch and full on flavor. 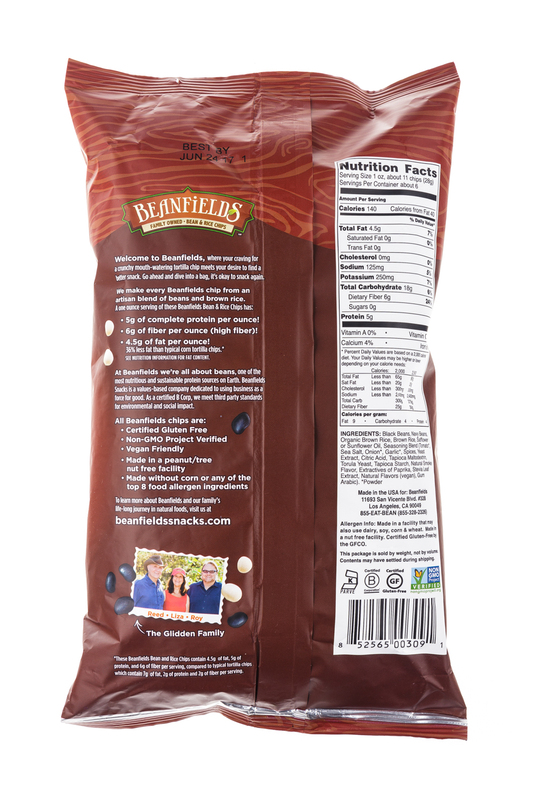 Beanfields has had a busy two years. 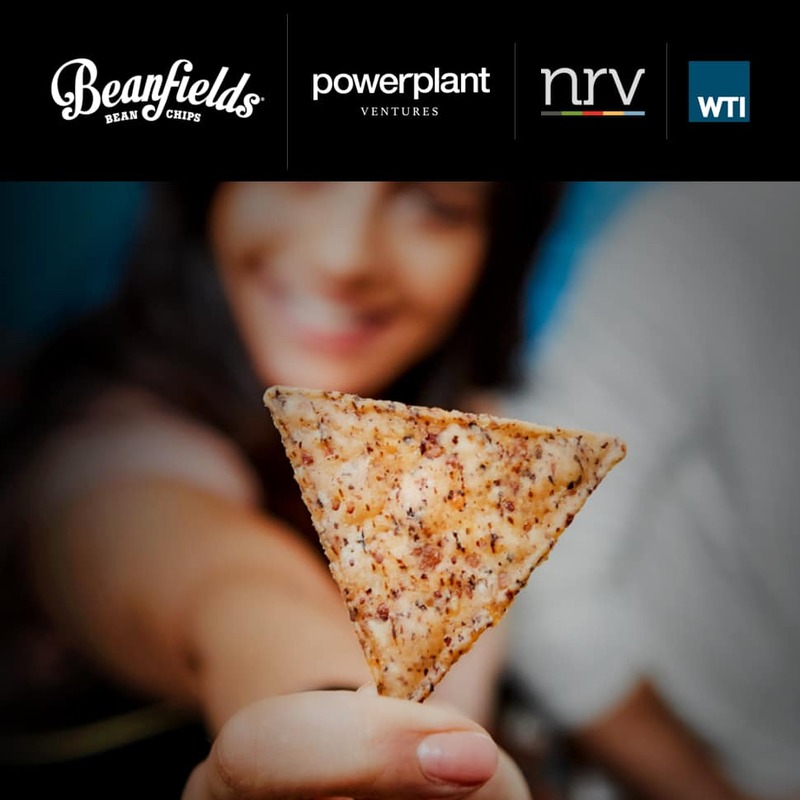 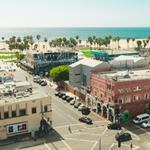 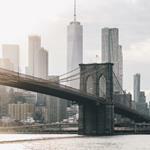 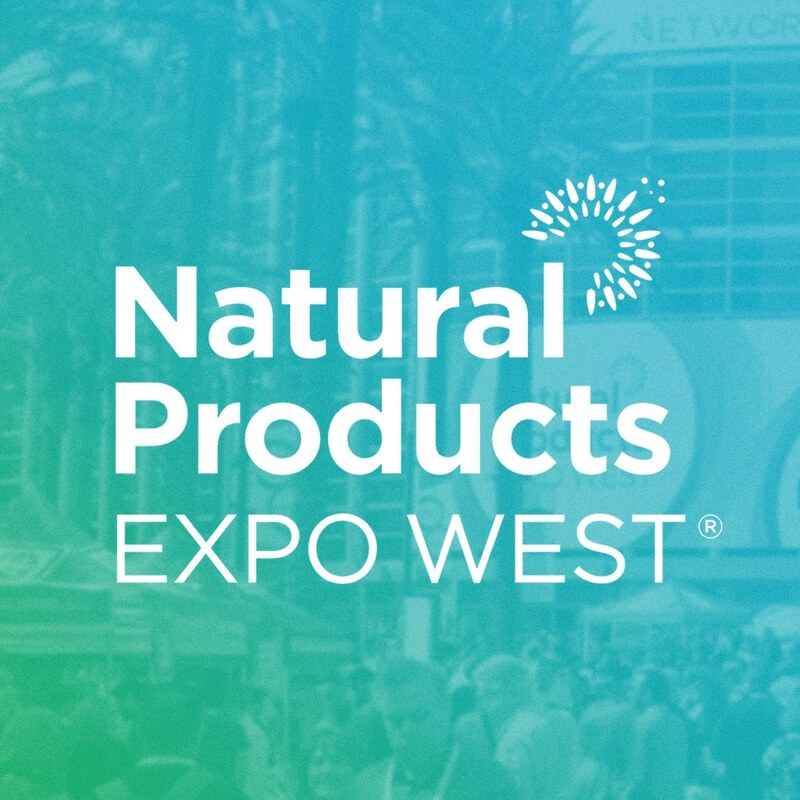 In that time, the vegan chip company was acquired by PowerPlant Ventures and a coalition of investors in April 2017, rebranded, and seen CPG veteran Mark Rampolla both become CEO and then subsequently step down in place of Arnulfo Ventura in July 2018. 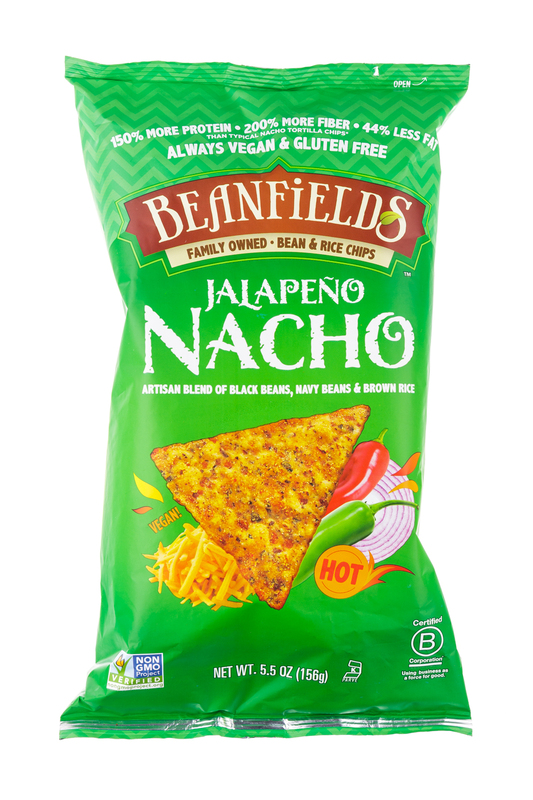 Now, after a period of strong growth, the brand is announcing the close of its series B round of funding.